Organising a performance of one of Alexander L'Estrange's community works? 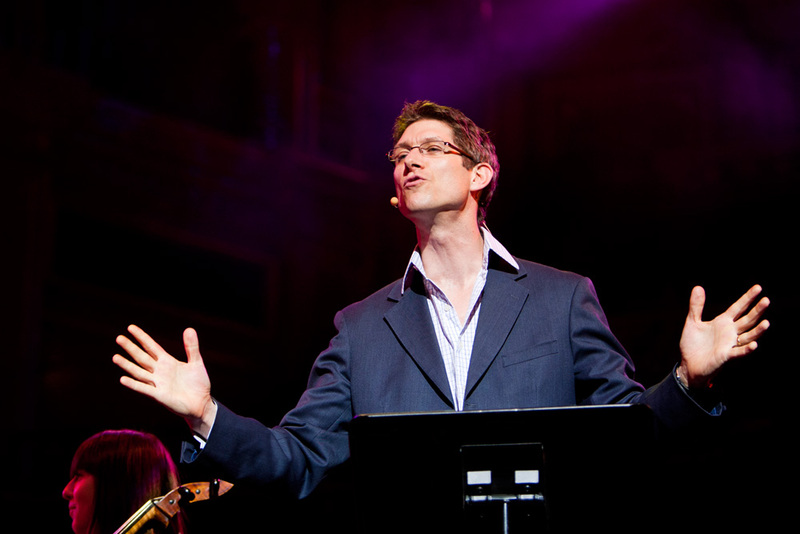 Book the composer to workshop with your choir today! Zimbe! is 10 years old and 200 performances later came Freedom! We are delighted to announce the arrival of the latest piece in the popular series for SATB chorus, unison children’s choir and instrumental quintet: Freedom! The Power of Song was jointly composed by Alexander L’Estrange & Joanna Forbes L’Estrange to mark four important historical landmarks in 2018: 100 years since the end of WW1; 100 years since some women first won the right to vote; 50 years since American Civil Rights movement; 25 years since the Baltic Revolution .This powerful new work celebrates the important role communal singing has played throughout history, bringing people together in solidarity at times of upheaval, struggle and change. The piece comprises original songs by Alexander and Joanna as well as arrangements of classic songs such as We shall not be moved, We shall overcome and How can I keep from singing? It promises to bring the whole community together in a joyous and heartfelt celebration of the power of song. We are delighted to announce that Wassail! Carols of Comfort and Joy has won the Music Teacher Award for Best Classical Music Education Initiative 2018. (Pictured: Alexander L’Estrange with his award). Huge thanks to Catherine Barker and all at United Learning for commissioning the piece and to all of the thousands of school children who performed it last Christmas. If you’d like to programme it with your choir this Christmas click here to find out how.